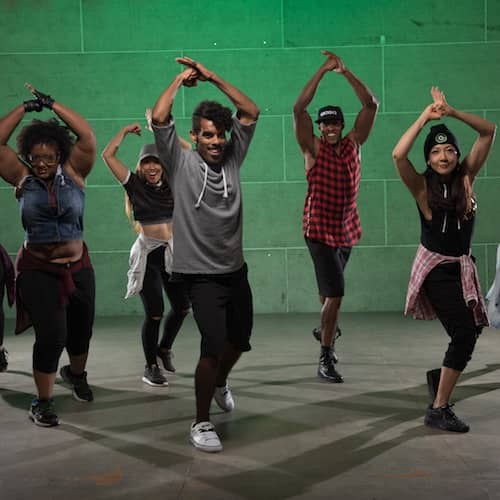 SoCal, the GROOV3MENT is growing and we are looking for dancers, non-dancers, and those passionate about teaching to join our #CR3W! 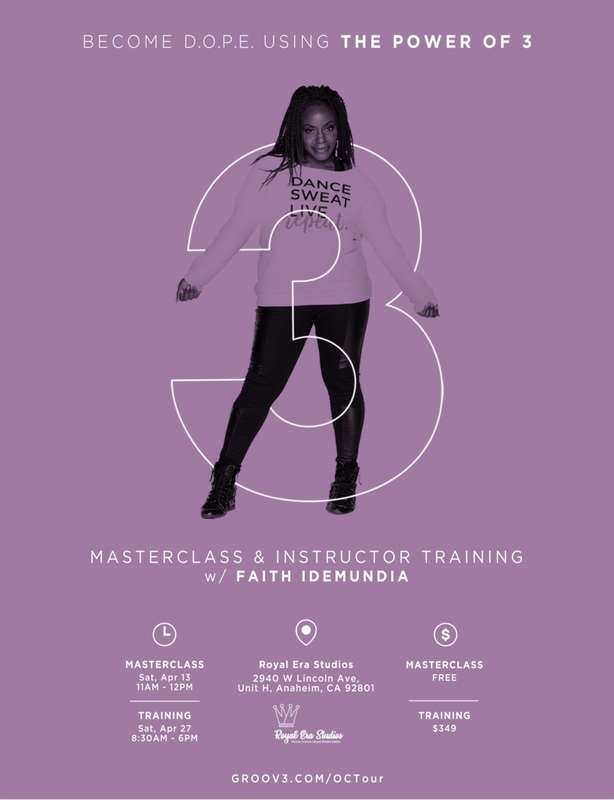 Master Trainer Faith Idemundia will be in Anaheim hosting our one-day instructor training. Don't be shy, join the fun!